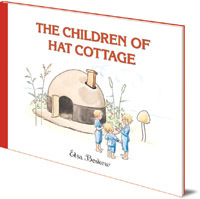 Three children and their mother live in a cottage shaped like a hat, on a little island. A charming story about help from unexpected places. 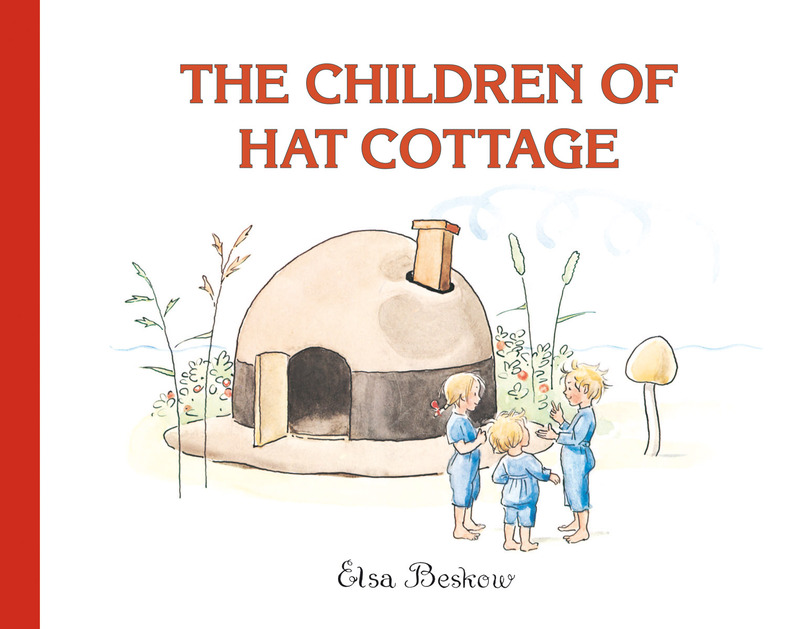 Three children and their mother live in a cottage shaped like a hat on a little island in a lake. One day their mother goes to the mainland to find yarn to make the children new clothes. While she's away the children try to help around the house, but housework is much harder than they thought. They have great fun sweeping the chimney -- but they get very dirty. They wash their clothes in the lake and dry them over a fire -- but fires are hard to control... Will Hat Cottage be standing by the time their mother returns? A charming story from Elsa Beskow about getting help from unexpected places, with lively illustrations in her classic style. 'This charming little fairytale with a true vintage feel ... A lovely little book, with simple illustrations, a combination of drawing and watercolors. Perhaps a book you’ll never grow out of.